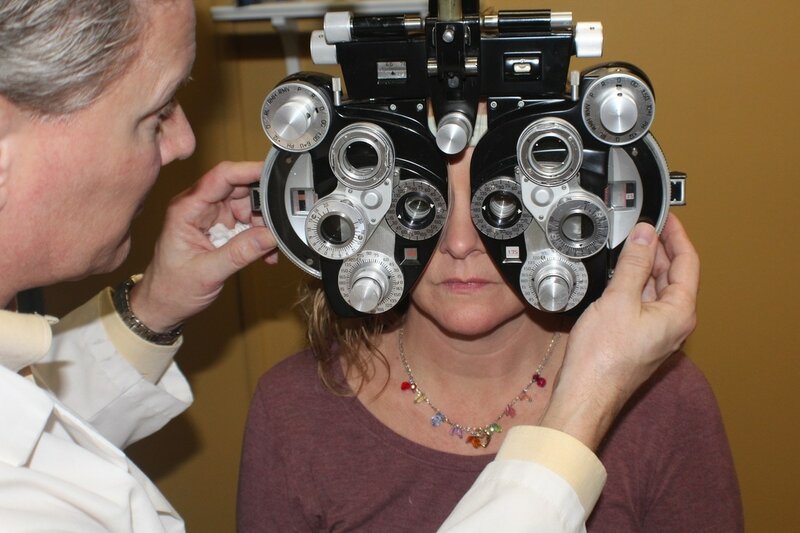 Here at the Elliott Vision Center, we strive to provide the most personalized vision care that you have ever received. 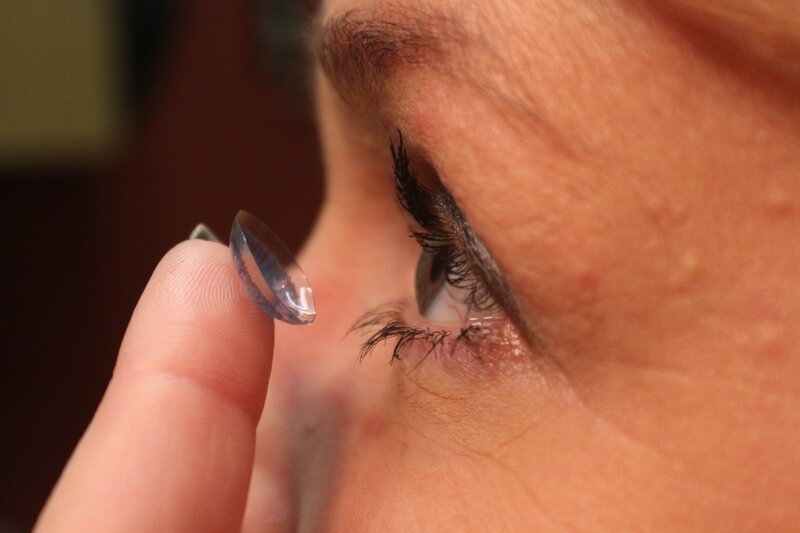 Fitting our patients with the best contact lenses or the most fashionable eye glasses is only half of what we focus on. We will also concentrate our efforts on diagnosing any medical issues that may affect your eyesight now or in the future. ​With our thorough and accurate examinations, you can be assured that you will have the most personalized vision and eye care possible.